Books I am currently reading. Happy January! Happy New Year! Happy 2017! Here is my list of “currently” books. Some are new reads and others I am reading again. 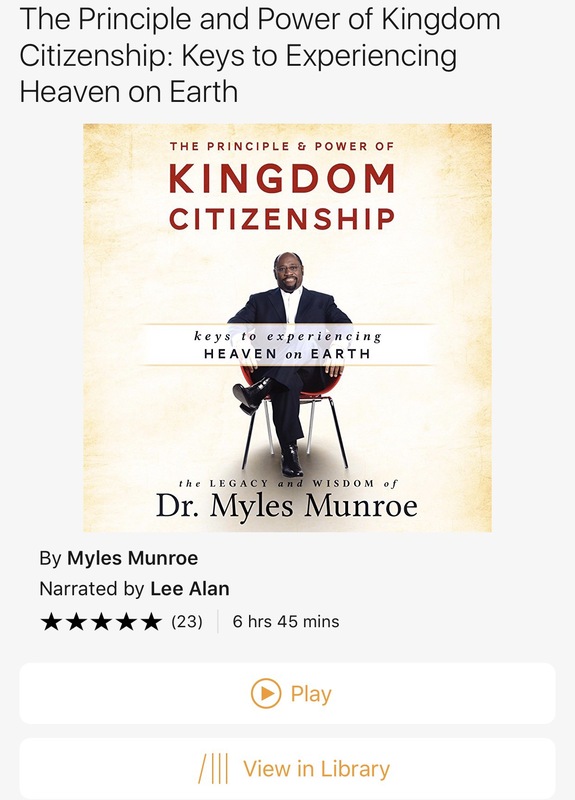 This book is the latest book published by Dr. Myles Munroe. He and his wife were personal mentors of my husband and I. He and his wife passed away in a tragic airplane crash a few years ago. The news was so overwhelming. This particular book was published after their death. In these later years we have been able to read his books and still hear his voice and get advice. His books are incredible. Simple to understand yet profound in their implications. This is a book I have heard about for a few years and was recently recommended, through a video, by an internet influencer that I follow on YouTube- Evelyn From the Internets. When I first found her chanel I binged watched and laughed for days! Evelyn is hilarious, witty, informative and honest. 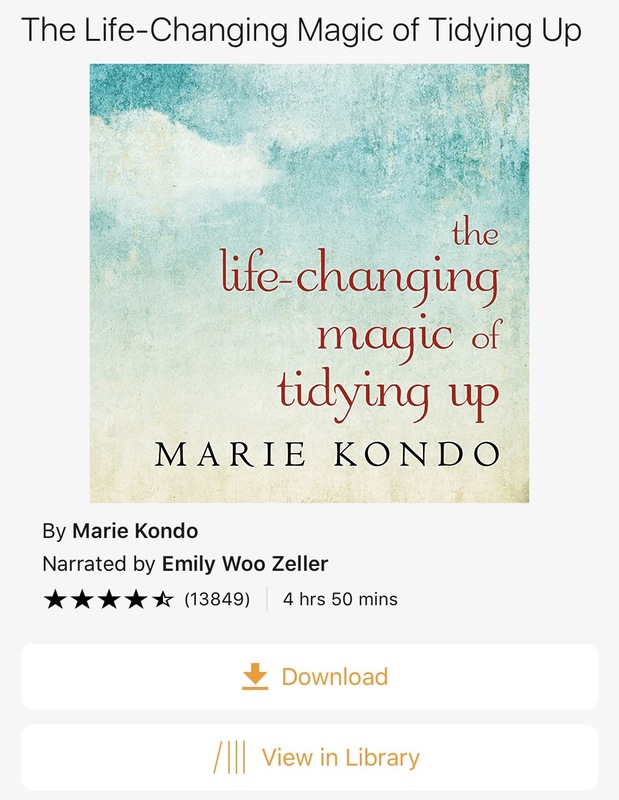 I will be starting this Marie Kondo book that she recommended at some point this week and am really looking forward to learning the Kondo Method. 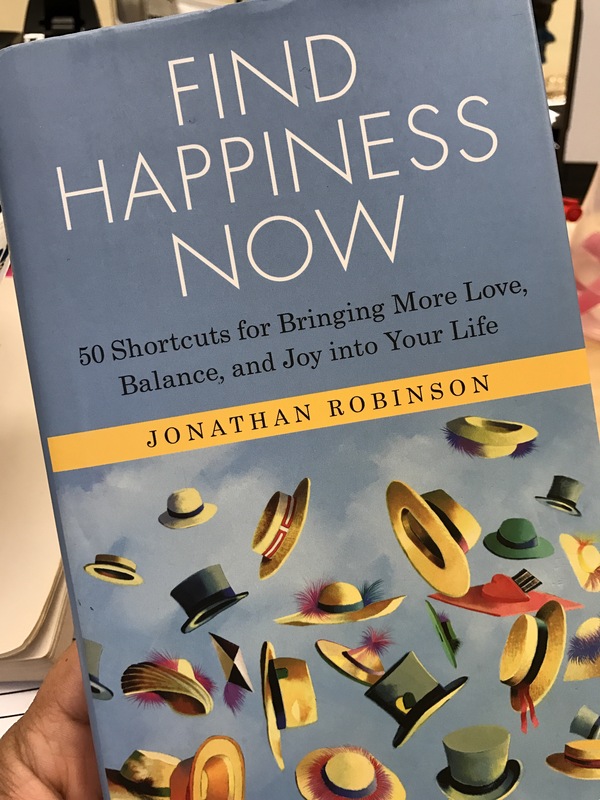 I purchased this book by Johnathan Robinson right after our youngest son came home from being hospitalized. I was so overwhelmed!! I was just trying to find a way to get out of my own head and heart and I needed some positive distractions so I could stop thinking and replaying the entire sickness. I went to Barnes and Noble and bought a bunch of stufff and this book was part of that retail therapy. I’ve read this and love it so I’m reading it again. It’s more like a “flip through and grab some stuff you need” kind of book and not a read “cover to cover” kind of book. This book is authored by one of the voices in my head. LOL! That’s how deeply I have ingested the contents of this book. Her words, in my voice, now echo in my mind. Dr. Carol Dweck is the kind of champion I want to be. One day she and I will be peers in some respect. The way I have written all over the pages of this book is shameful. As an educator, influencer, mother, wife and person who’s plans include changing the world, this book has shaped so much of my philosophy. Dr. Dweck has discovered what humanity has not remembered. This book is about changing your mindset as it regards your intelligence, talent and gifts. Dr Dweck shows us how adopting a growth mindset that says “I can grow my intelligence and failure is not bad, it’s part of the process” directly affects our ability to fulfill our potential. It’s good stuff here guys, good stuff! Check these books out. I think you’ll enjoy them. Something to chew on and comment on: What are you reading right now? What authors do you love? Who should I read next?? There are affiliate links in this post to the Kindle version of these books. Enjoy! Next Post New Kitchen organization strategy. Will it work? Yes, We think.